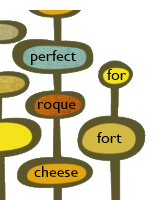 perfect for roquefort cheese: kittyhawk oder wo ist mein fligendes auto? kittyhawk oder wo ist mein fligendes auto? 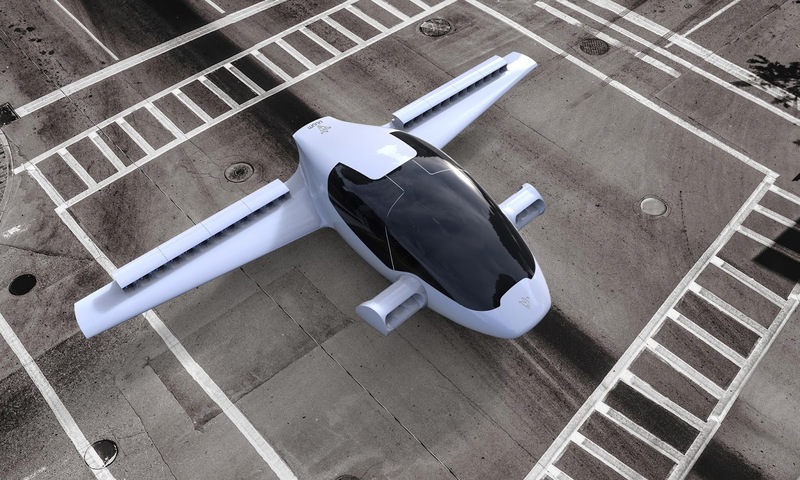 At an airstrip outside of München, Lilium Aviation, Dezeen informs, undertook its first maiden voyage earlier this week with its electric powered prototype, a two-seater vertical take-off and landing personal jet. The Bavarian start-up certainly has some robust competition, but they are pulling out ahead of the pack with this feat. 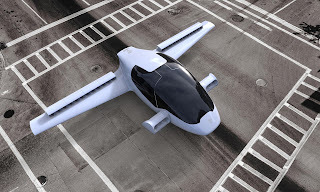 With future plans for allowing a fleet to be summoned via cell-phone, like hailing a taxi, the aerial vehicle has a range of three hundred kilometres and can travel as fast per hour, and can either be piloted by its passengers or can fly autonomously with human remote supervision, as was done for this test-flight. Learn more and see video footage of the at the links above.